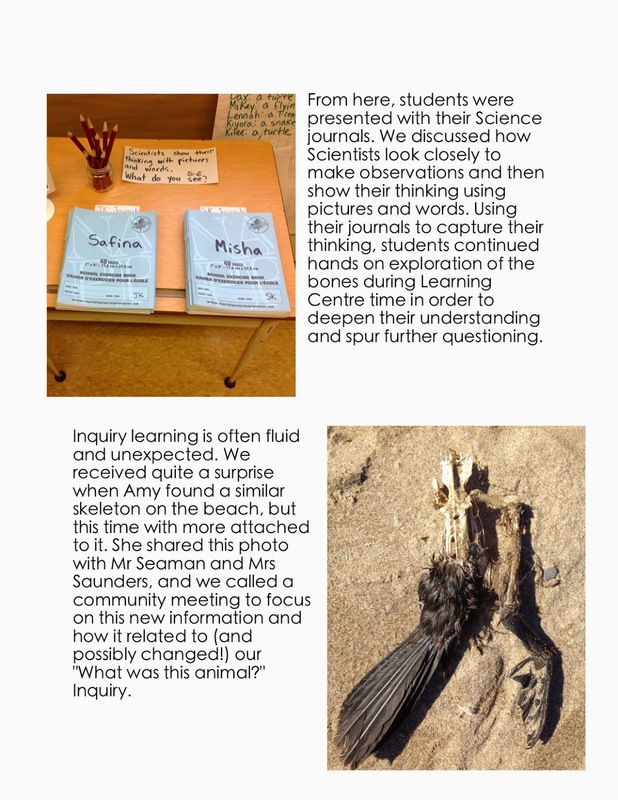 Wanted to share some panels I've put together that document a specific inquiry that happened in our classroom throughout September and October. 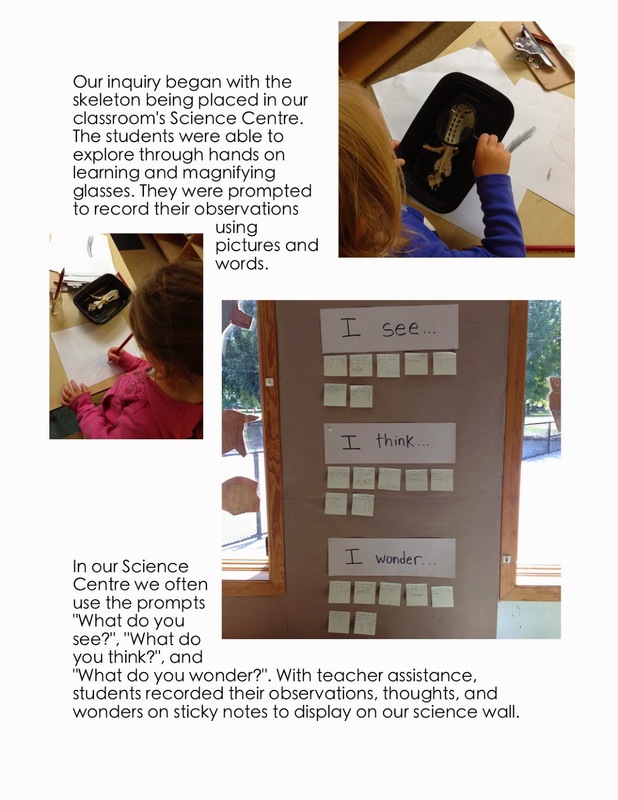 For me, documentation of the process of student learning is crucial in Reggio inspired education. 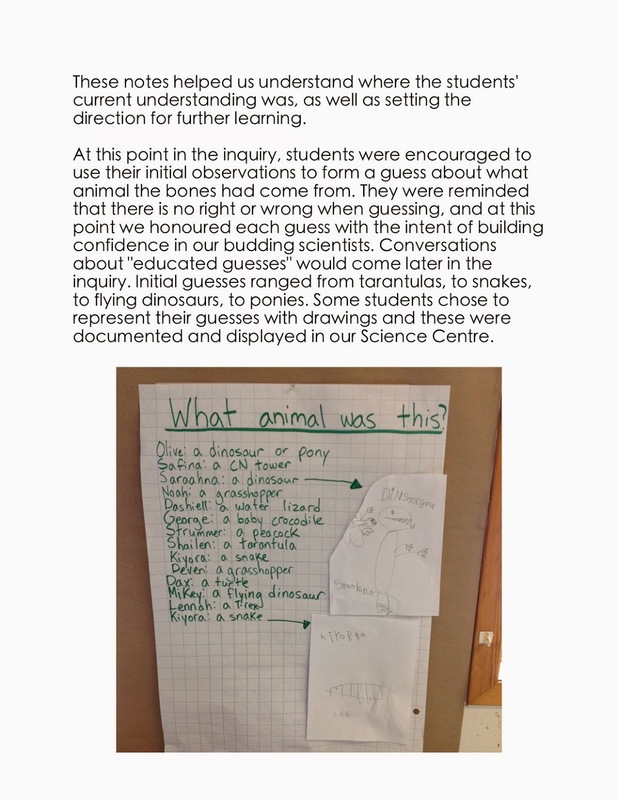 Documentation panels such as the ones I am sharing below help to showcase the critical thinking, growth, and development that occur daily in early learning environments. 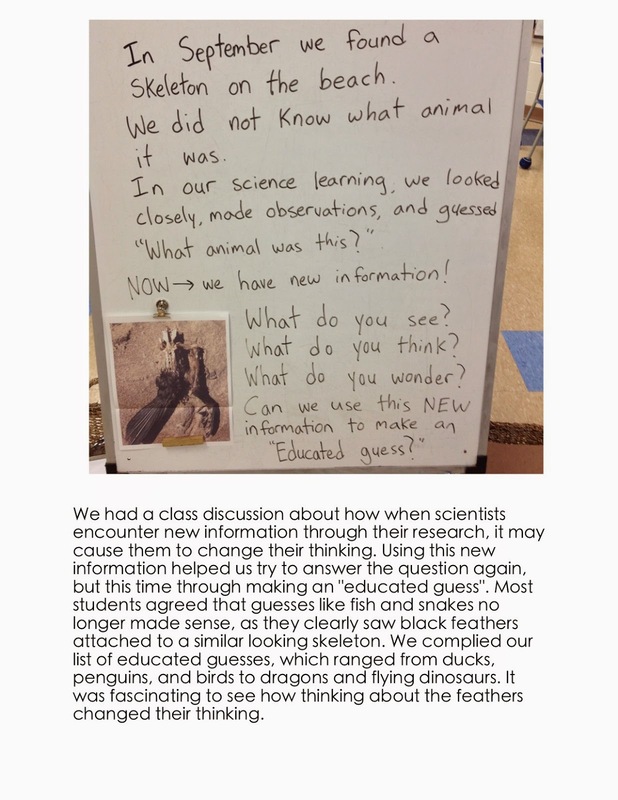 In Kindergarten, so much of the learning is active - if these fleeting moments aren't documented, they may be just that, fleeting. 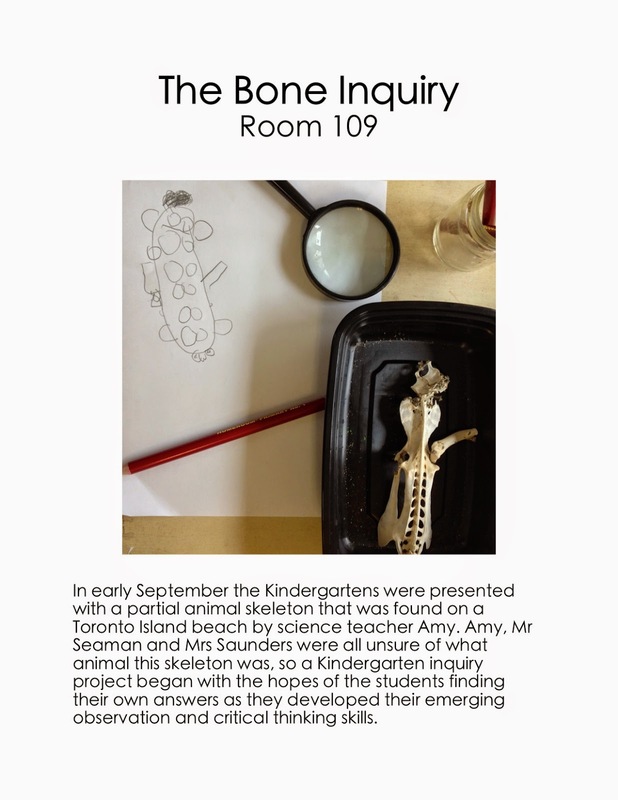 I believe in using documentation as clear evidence for the learning that occurs through hands on exploration and play. I don't claim to be perfect at documentation (far from it! In fact, I really only started thinking seriously about it halfway through last year), but thought sharing it may inspire some. 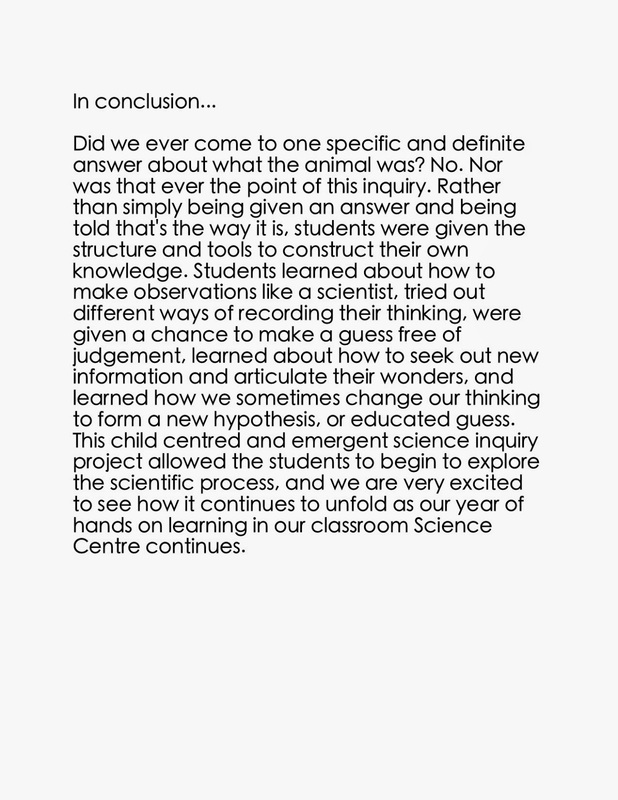 As always, I am open to suggestions and angles I may not have considered...it's all about that life long learning!